If your child is too squirmy to sit through a full production of “The Nutcracker,” head to Downtown Crossing for a musical stroll instead. 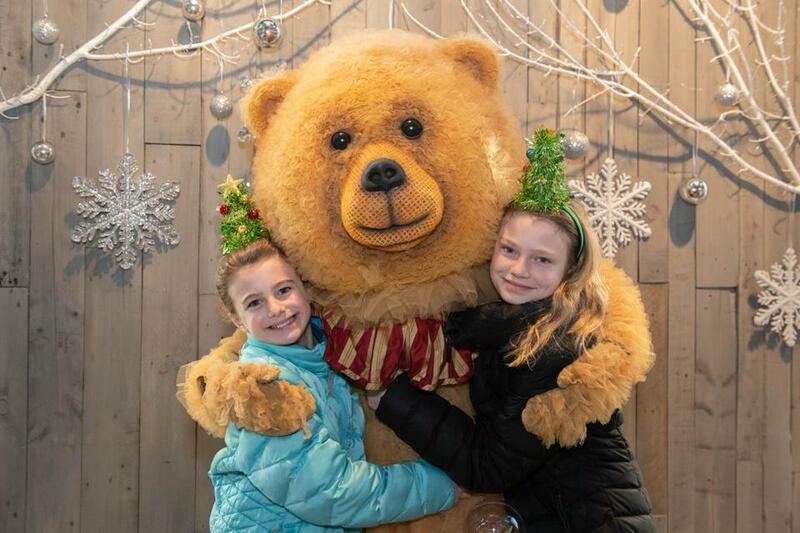 Primark hosts a party and a family-friendly walk Dec. 15 with Boston Ballet’s “Nutcracker” cast, starting at the Boston Opera House (539 Washington St.) and meandering to Primark Downtown Crossing (10 Summer St.). The stroll begins at 4 p.m., but true “Nutcracker” fans can attend a free party starting at 2 p.m. at the store. Mingle with Nutcracker Bear, Clara, and the Snow King and Queen while sipping hot cocoa and munching holiday cookies. Also on the scene: Marissa Ashcraft, otherwise known as Instagram star OneCrafDIYGirl. She’ll be onsite to help families craft photo keepsakes — no intermissions necessary.